Our residential was at Derwent Hill just outside Keswick this year. We had an amazing time! Have a look at our pictures! 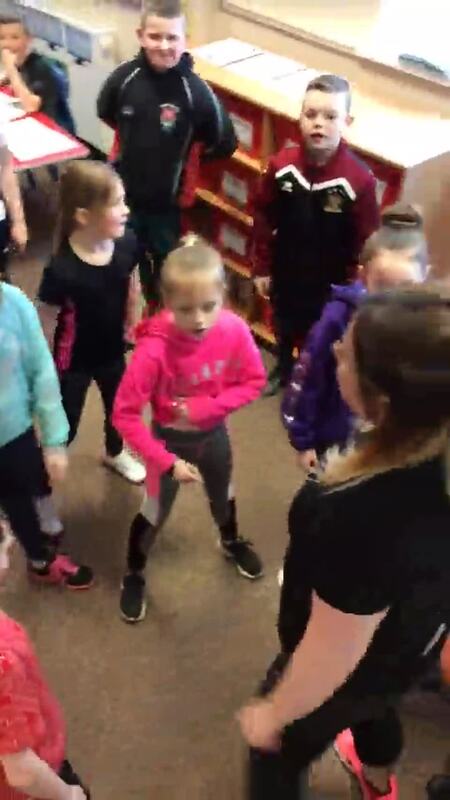 22.3.18 Sports Relief - we took part in the step challenge to get us moving for Sport Relief. 14.12.17 KS2 Christmas film and PJ afternoon. We got dressed in our pyjamas and went into the hall to watch a film on the big screen. At half time we had chocolates and some yummy treats. We had a great afternoon. 6.11.17 NSPCC workshop - teaching us how to protect ourselves and stay safe. 10.10.17 Parliment's Education Services Workshop - How to run a debate?